What’s great about this approach is that it lets you engage in the conversation, build awareness, and keep in touch with your followers without coming across as pushy or too “me” focused. We’ve been trying to follow it at Sales Dinamico for our Twitter updates as well as our Facebook updates, and so far results are positive. As I’ve often said, lead nurturing is a complex topic, but if I had to sum it up into a single word, it would be relevance. If you are not relevant, your prospects will opt-out – or more likely emotionally opt-out. And nothing is less relevant or more likely to cause an opt-out than content that is too promotional, especially for the early stage buyers that are the core focus of lead nurturing. 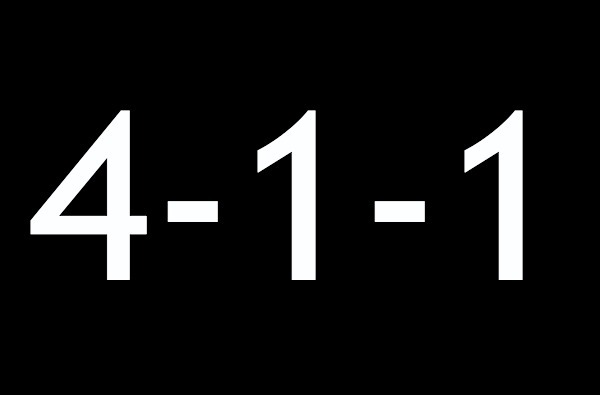 This is where the 4-1-1 rule can apply. As you plan out the cadence of emails you’ll send to prospects, try scheduling four educational or entertaining emails mixed with one “soft promotion” (e.g. attend an event) and one “hard promotion” (e.g. download a free trial or apply for an account). These emails all promote Sales Dinamico content. Fully embracing the 4-1-1 approach means promoting other people’s resources as well. As long as it’s relevant and useful to your audience, it works for lead nurturing. Are you using anything like this in your lead nurturing programs? What kind of results are you seeing? What kinds of challenges will the 4-1-1 bring to lead nurturing? This entry was posted in B2B marketing, global marketing, lead generation, lead nurturing, social media, social media marketing, social media plan and tagged b2b lead generation, b2b lead generator, b2b marketers, b2b marketing, b2b sales leads, b2b telemarketers, business lead generation, lead generation, multichannel lead generation on May 10, 2016 by admin.